What will be my exact interest rate from the currently listed range? Can I know my interest rate before I apply for a loan with Stilt? What does a fixed rate mean? 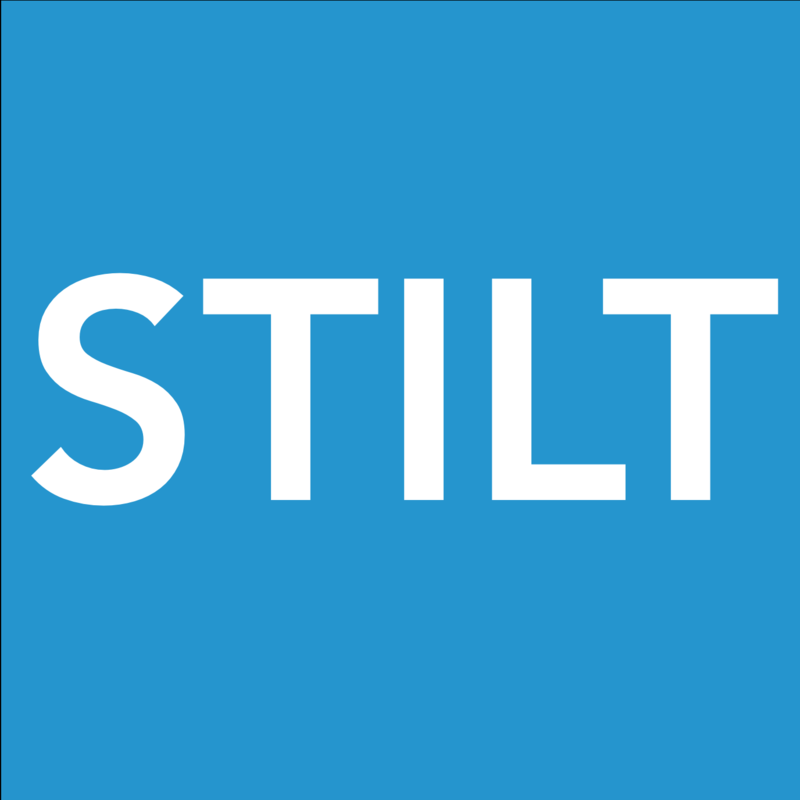 How does Stilt decide the loan amount and interest rates? No. The interest rate is annualized and the payments are amortized. It means that every month you are paying back both principal and interest. Every month interest is charged on the remaining principal. This means that you will pay less interest and more principal every subsequent month. Here is a resource to see monthly principal and interest you will pay on your loan. Can I change the loan term after the loan is approved? I missed my payment due date, will I be charged a late fee?